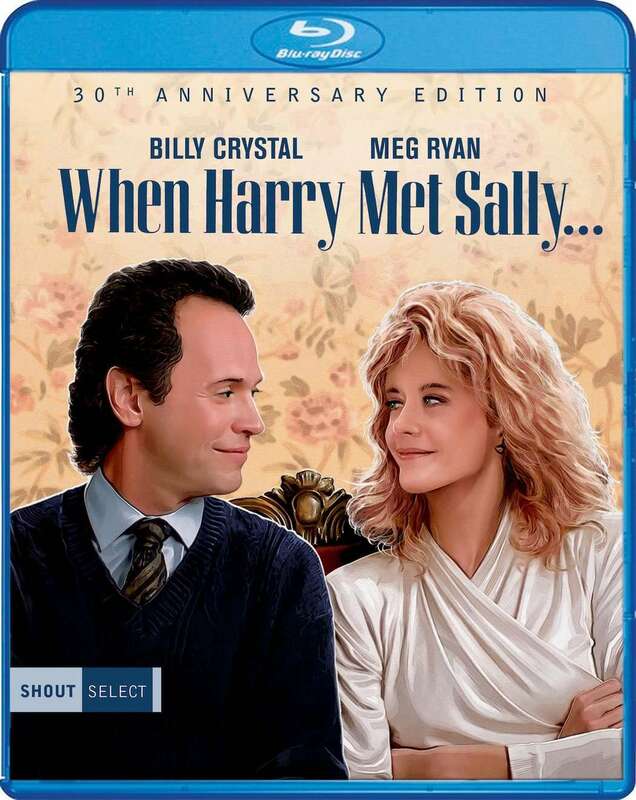 In celebration of its 30th anniversary, When Harry Met Sally is coming to Blu-ray via Shout Select on January 8. Directed by Rob Reiner (Stand By Me) and penned by late scribe Nora Ephron, the project centers on the 11-year friendship of Harry Burns (Billy Crystal) and Sally Albright (Meg Ryan). Along with turning Ryan into a star, the feature also put singer Harry Connick Jr. firmly in the spotlight (he performed a selection of standards, including “It Had To Be You,” on the soundtrack). The movie’s image quality should be excellent, as it’s a 4K scan of the original camera negative. The 30th anniversary edition comes with a new interview with Reiner and Crystal. Also included are two audio commentaries (one with Reiner, the other with Reiner, Ephron, and Crystal), deleted scenes, vintage featurettes, a music video by Connick Jr., the trailer, and vintage featurettes.